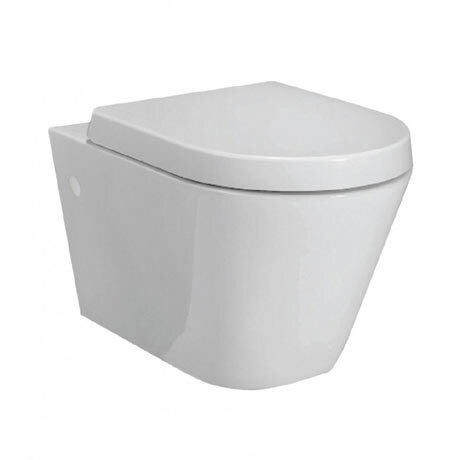 This Resort wall hung pan is designed and manufactured by leading brand RAK Ceramics, this toilet is part of their Rimless range and is designed to improve hygiene within the bathroom. Great look - maximises the small space that I have. "Very solid, good design looks great."